Country singer Chris Lane has more than just music on his mind. The artist revealed that he is ready to propose on Sunday, April 7, while attending the Academy of Country Music Awards with Bachelor alum Lauren Bushnell. “It’s my first ACMs with my beautiful girlfriend, and I’m excited about that tonight,” Lane told Entertainment Tonight. Lane recently documented a golf outing with Bushnell’s father, fueling speculation that he will soon be engaged to the Bachelor finalist. While the two aren’t engaged just yet, Lane is “working on” a plan to propose. “Don’t tell her that, though,” he jokingly remarked. The country crooner also told ET that he plans for the entire proposal process to be rather traditional. Bushnell is best known for her appearance on Season 20 of The Bachelor, which ended with her engagement to former fiancé Ben Higgins. The couple split in 2017, and Bushnell moved on months later with another former flame. She started dating Lane in November 2018. I am actually the worst when it comes to putting my feelings and emotions into words but last night was special. we enjoyed some of the most delicious food and drinks during a perfect Maui sunset at one of my favorite resorts. but every time I looked at you I would almost forget where I was. because whether it’s a once in a life time dinner or take-out on the couch I get completely lost in that moment with you. thank you @fsmaui for the ultimate dinner experience and thank you babe for making me laugh so hard it actually hurts and for the first time in my life making me feel so in awe of someone that time actually seems to stands still. 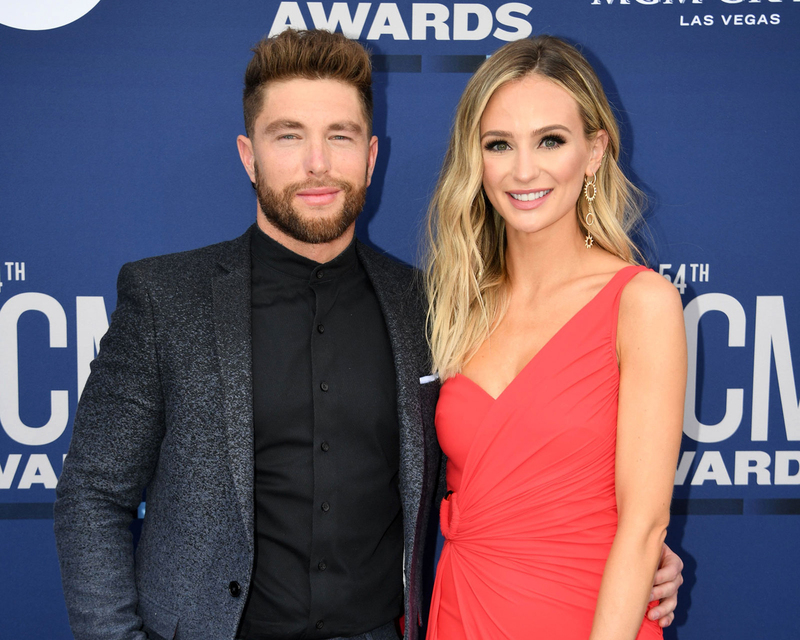 Be the first to comment on "Country Singer Chris Lane Will Propose to ‘Bachelor’ Alum Lauren Bushnell This Year"